Business Phone Service Riverside | VoIP | Cebod Telecom "
Get all-inclusive 50+ premium phone features that can help grow your Riverside, California business. 1-2-3 simple steps and you are ready to use the business phone service in Riverside office. Do you provide phone service in any other city in Riverside County? 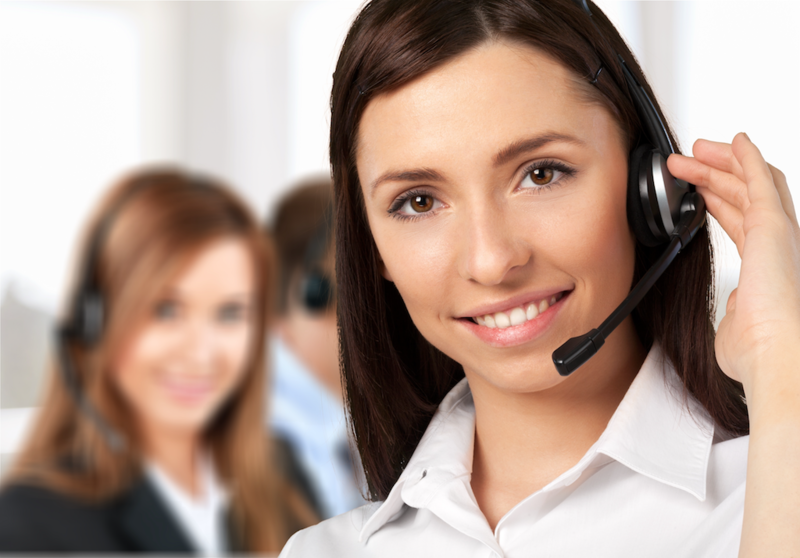 We provide business phone service nationwide. Request a free quote for the VOIP phone service in and around Riverside county, including cities such as Rubidoux, Bloomington. Loma Linda, Pedley, Norco, Rialto, Glen Avon, Moreno Valley, Corona, Grand Terrace, Colton, San Bernardino, Mira Loma, Fontana, Redlands and more. Choose Cebod Telecom as your trusted VOIP phone service provider. Can I buy local phone number in Riverside with different area code? Can you tell me more about Riverside, as I am thinking of moving my business there? As mentioned in wikipedia, Riverside is the home of one of the only two original citrus trees in the city, the well-known landmark Parent Washington Navel Orange Tree. The city’s motto is “City of Arts & Innovation”, as listed in Wikipedia. Major universities such as University of California – Riverside and California Southern Law School offer multiple degree programs for multiple career paths.